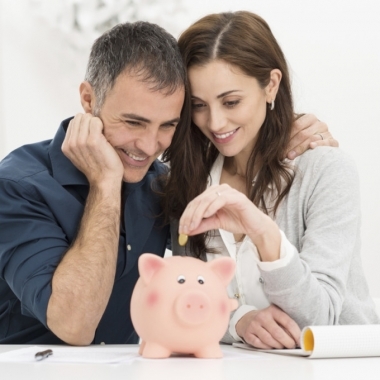 How to Not Financially Struggle Together A recent survey of almost 1,500 people by TD Bank revealed that 26 percent of couples are in need of advice surrounding budgeting and saving money. Does that number sound about right? Personally, I’m surprised it isn’t higher.